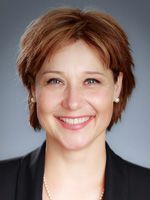 The Premier of British Columbia, Christy Clark, has expressed her intention to audit Metro Vancouver’s transportation authority and reduce operating costs. 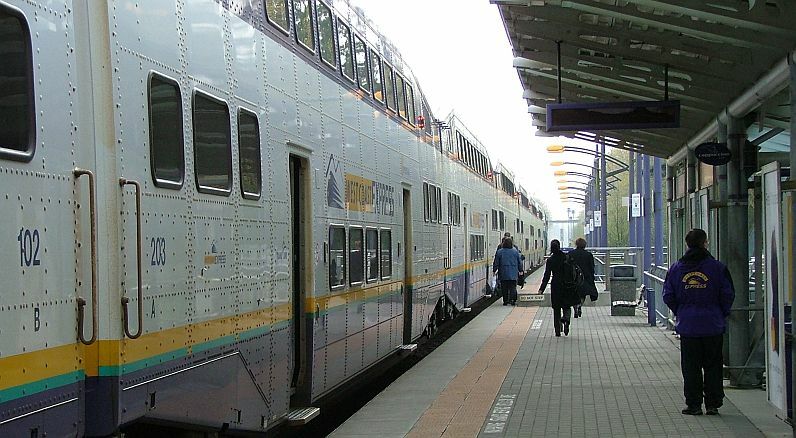 Regional mayors went out on a limb last year with apparent provincial support, approving a $70 million supplementary transit plan with a $30 million revenue shortfall. New revenues were to be identified in 2012, but the process has become messy. The Premier’s statement, offered without backup documentation, can be seen as a poke at the mayors and TransLink staff. She is clearly banking on the belief that public opinion is on her side. TransLink’s Council of Mayors is an advisory body that is asked to “renew and provide input” on annual base plans and long-term plans, and to approve or reject supplemental plans, but not design them. [When I first posted this item, I wrote that the mayors approve the TransLink budget, but this is not quite true.] The Council includes powerful and capable people; as a collective, however, it has operated without an effective strategy or media relations plan. The seeming subsitute for a strategy is to float revenue ideas and watch them die. Simultaneously, the mayors have made noises about seeking more power within the TransLink structure. The question of who is responsible for the low status of the Mayors’ Council within TransLink is an interesting one: the Council’s page on the transportation authority website is devoid of policy content, strategic content or public engagement tools; the Council’s February 2012 public meeting was one hour long, with twenty minutes devoted to talking about holding meetings and ten minutes to say hello and goodbye. The Premier, meanwhile, faces profound political challenges. A provincial general election is scheduled in spring 2013; current polling suggests that the government will likely be defeated by the New Democratic Party. The Premier’s response has been to shift to the right and position the BC Liberals as the party of low taxes. I n her statement, at a news conference called for a different purpose, the Premier offered no details on terms of reference for the TransLink audit. However, she pre-judged the outcome, rejecting any new TransLink revenue-raising and saying the $30 million needed to fund last year’s supplementary plan will come from internal savings. Some mayors have expressed dismay, but it should be noted that audit-in-lieu-of-tax-increases came first from Dianne Watts of Surrey. The mayors requested an audit (as well as more revenue opportunities and more powers) in a letter sent just days before the Premier’s statement. ** Note added on March 27, 2012: In other blog posts written around this topic, Gordon Price noted that there have been several TransLink audits over the past decade, and they have clearly not saved the transit authority from criticism. Paul Hillson wrote in Civic Surrey that the Council of Mayors is exploring the question of whether the supplementary transit plan (including new service to south of Fraser) will have to be cut back. 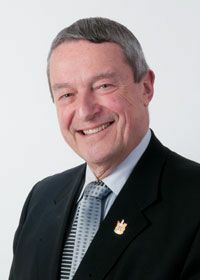 ** 2013 note: Peter Fassbender agreed to stand as a Liberal candidate in the 2013 election, a seemingly reckless move at the time; he was elected in a winning cause, and was appointed to serve as B.C.’s Minister of Education.